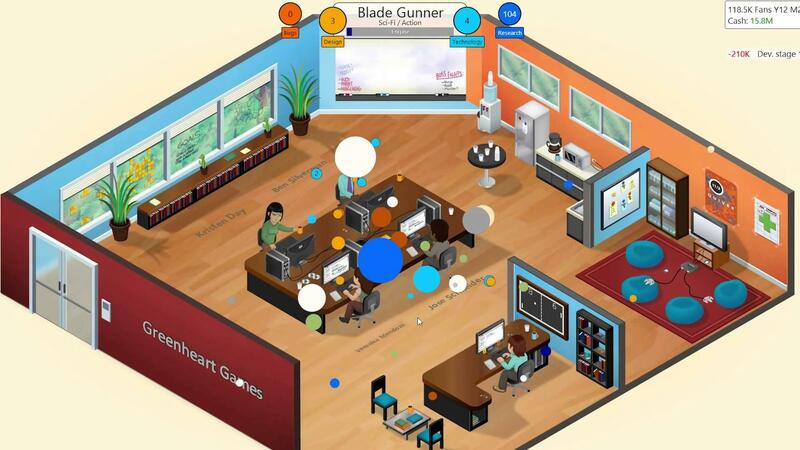 Finally the developers of Game Dev Tycoon have sorted out their issues with the FSF and gotten the Linux build onto Steam, with this comes an up to date Linux version. A longer story line, extending the playtime and adding new story elements as well as new platforms. New artwork (by our original talented artists). Ability to unlock multi-platform games. Rebalanced topics and platforms to make choices more interesting and results more understandable. Rebalanced review system to address sudden spikes in difficulty. New game mechanics (Post-release game reports and company expertise) to provide more feedback to the player. Small but often requested changes such as support for longer game names and ability to edit game name before release. To celebrate it's also 20% off until the 8th! Yup, the game lacks files at the moment. I've sent them an email about it and hopefully they will resolve it soon. > Ability to unlock multi-platform games. Was a much needed feature that I'm glad they added! It's really a nice game, I already played through it twice. Once an older Linux version (downloaded from their website), and one more time the updated Windows version at Steam to get the achievements.